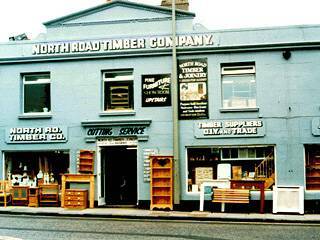 The North Road Timber Company is part of a lovely theme that runs through the North Laine. Timber was one of the two main industries in the area. This North Road Timber Company encapsulates this industrial feel to the area, which still hangs on in buildings like this, and the goods they sell.